When you need more light, or are looking to add a creative touch to illumination, use the new Nikon 1 Speedlight. 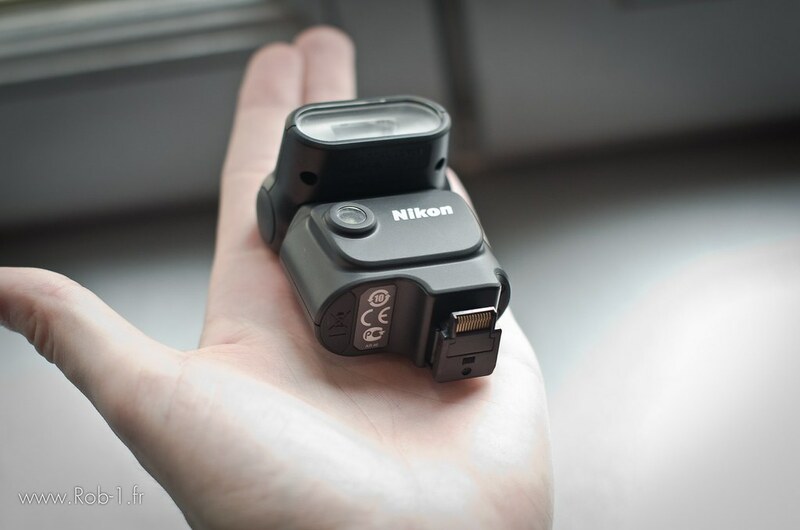 Plug this compact i-TTL compatible flash unit into the Nikon 1 V1 camera's multi-accessory hot shoe. Angle the flash up, down, left or right and bounce light to precise advantage. The flash can double as a continuous light source illuminating for six seconds during both Motion Snapshot and Smart Photo Selector modes. 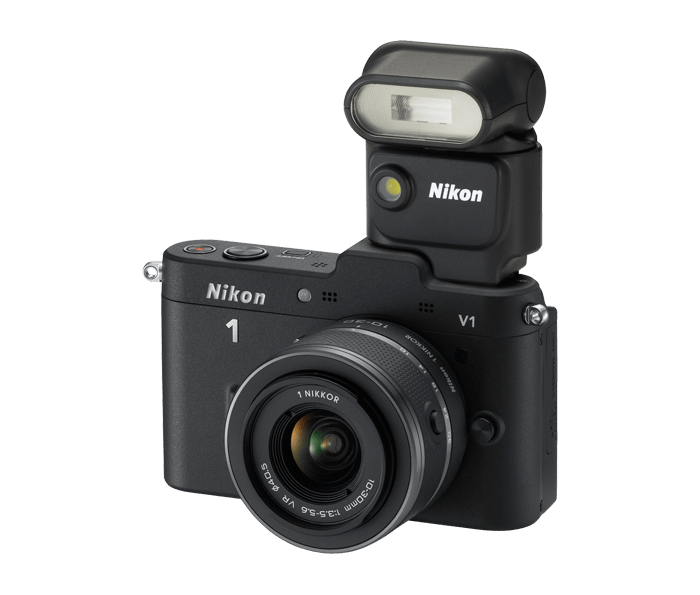 Extra batteries not required—the camera powers the SB-N5 Speedlight. Speedlight swivels 360 degrees and tilts 90 degrees. Continuous light source with capture illuminator.